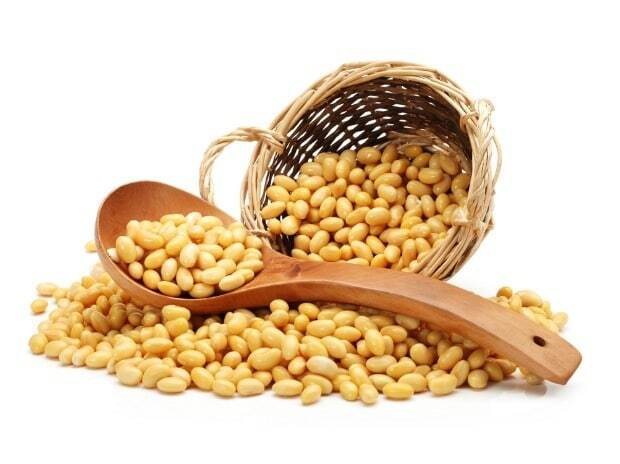 Soybean prices at Indore are trading at Rs 3,754 per quintal and for the week ahead prices are expected to head towards Rs 3,825 per quintal. Strong demand from processors and declining pace of arrivals to keep the trend intact during the coming days. Maize prices in Gulabbagh are trading at Rs 1,964 per quintal. Prices are expected to trade higher towards Rs 2,000 per quintal following shortage of supply due to lower Kharif production. Trailing Rabi maize sowing is also expected to support the prices of maize.